3 essential meanings of 家 /jiā/ along with audio and example sentences. How can one word mean all these different things: YES-RIGHT, FOR and OPPOSITE? It is surprisingly simple – watch this amazing video and GET SMARTER! Hi guys, I’m working on videos like this to make chineseffect.com even more captivating. This is the first one from the PREPOSITIONS SERIES. One of the basic prepositions is 跟 /gēn/ WITH. Check it out along with useful and beautiful example sentences! Dynamic Interactive Example Sentences HERE. 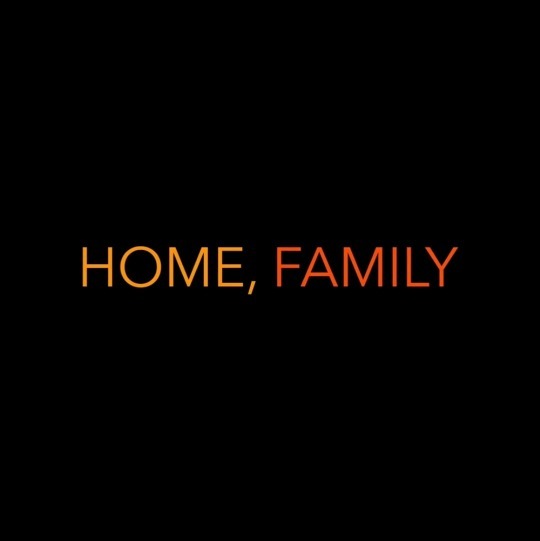 New video is ready – I’m so excited! This is very important stuff, because there are 4 ways how to say TO BE in Mandarin and students sometimes confuse them even after few months of studying. 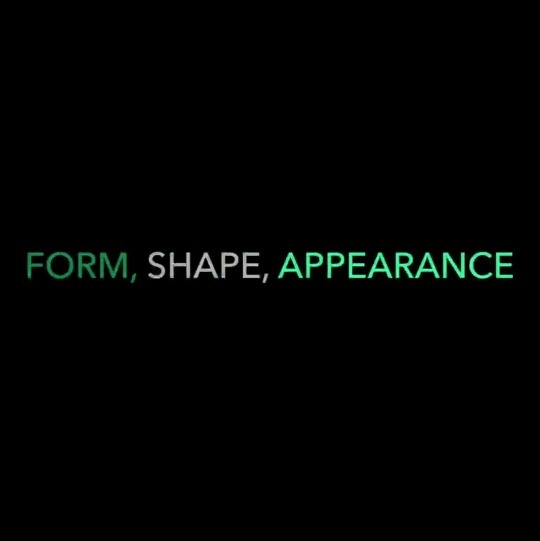 3 essential words associated with 样 /yàng/ FORM, SHAPE, APPEARANCE.